I absolutely love how refreshing lemonade is, it doesn’t matter when or where you can’t go wrong. What’s even better is that there are many different lemonade recipes out there with some truly delicious varieties. I’ve gathered 16 lemonade recipes with sure to make your lips pucker with delight. 1. Starting out with my favorite, this Strawberry Lemonade looks so refreshing. 2. I have not tried Brazilian Lemonade before, but I can’t wait to now. This looks amazing. 3. Give your Lemonade a healthy twist with this Green Lemonade. 4. You can’t go wrong with this Hawaiian Lemonade. All the extra flavors sound wonderful. 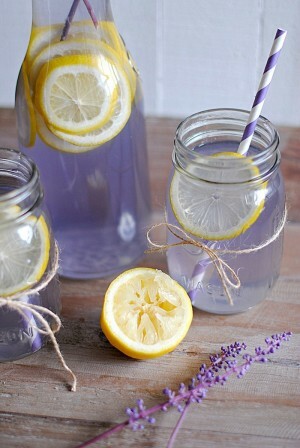 5. Who knew Lemonade could look so pretty? I can’t wait to give this Lavender Lemonade a try. 6. I am a big fan of Mint Lemonade. It is so refreshing and yummy. 7. Cucumber Lemonade is not something that I would have thought about but it sounds pretty good. 8. Such a classic, you can’t go wrong with this Homemade Pink Lemonade. 9. Oh My! This Frozen Mango Lemonade is to die for! 10. Beat the heat with this Coconut Water Lemonade. 10. These Watermelon Lemonade Slushies would be perfect for any party or get together. 11. This simple, sweet and tangy Blueberry Lemonade sounds pretty awesome. 12. Honey and Lemonade is my kind of combination. I can’t wait to give this one a try. 13. 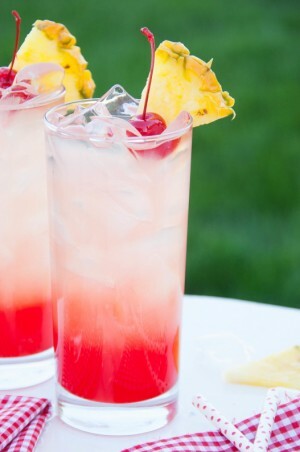 I could totally see myself sitting on a tropical beach somewhere drinking this Cherry Pineapple Lemonade. 14. Pomegranates have such an amazing taste, I can’t wait to try them in Lemonade. 15. I love the Freckled Lemonade at Red Robin, check out this Copycat recipe. 16. Add a frozen twist to the already amazing classic with this Frosted Lemonade. All these lemonade recipes are making me thirsty. I am off to make me a delicious, refreshing drink. Which one are you going to make? That’s what I was looking for. This summer I want tasty and chilled drinks. 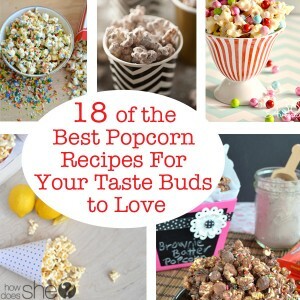 These recipes are awesome. I’ll try them all one by one.